I work with some really talented, fabulous and fun people, and Damini Celebre is one of them. 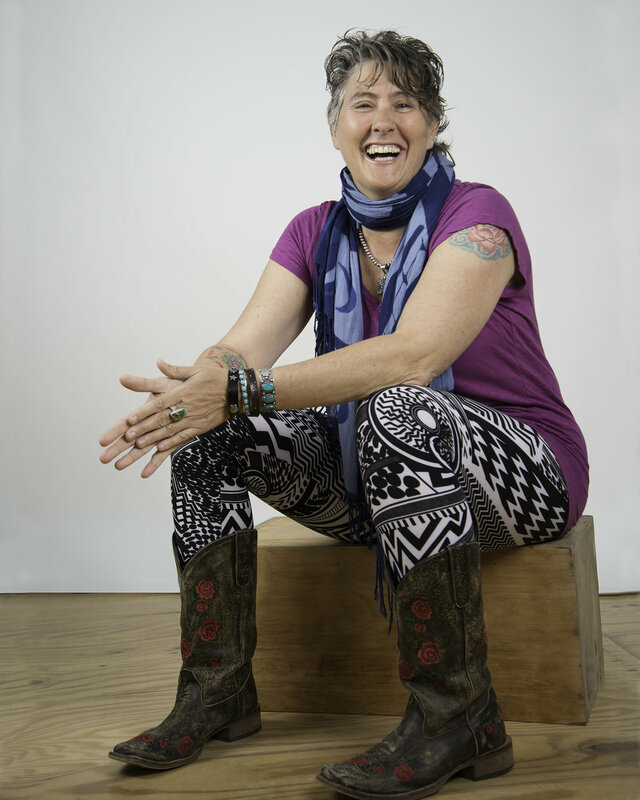 An East-Coast shamanic healer whom I met last year at a summer shamanic retreat, Damini uses art to open people to the ecstatic experience of healing through creativity. In addition to being an artist, healer and acupuncturist, Damini is also a skilled workshop facilitator in both the material and virtual realms. While she and I were discussing the redesign of her main art-as-a-healing-service website, she decided she also wanted to do a spin-off micro-site to showcase one of her most popular online-led workshops, ExtraOrdinary You! At that time, it was housed as a workshop on her existing site, but was so buried, it was hard to find. For this microsite, Damini chose the 2-Hour Website, where she organized the site content in advance, and then we built the site together in 2 hours. I added a few finishing touches, and presto! Her new microsite was live, with instant enrollment and even a free giveaway class for those who subscribe to her mailing list. It was a work of sheer joy, and makes me very excited to continue working with Damini as we redesign her main site together. Stay tuned!